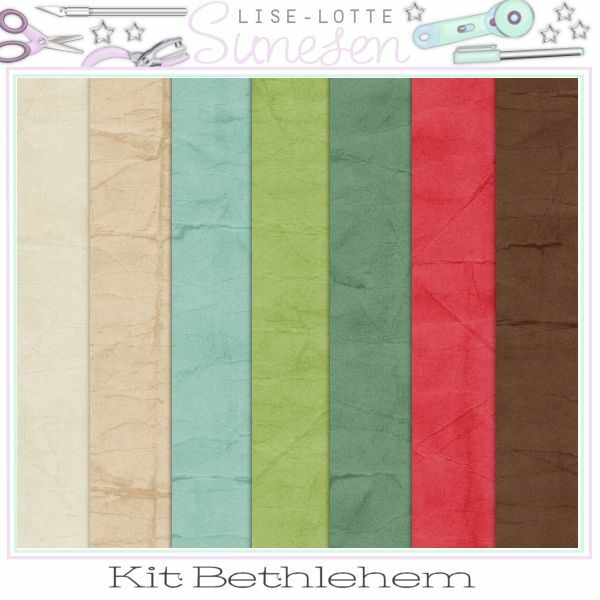 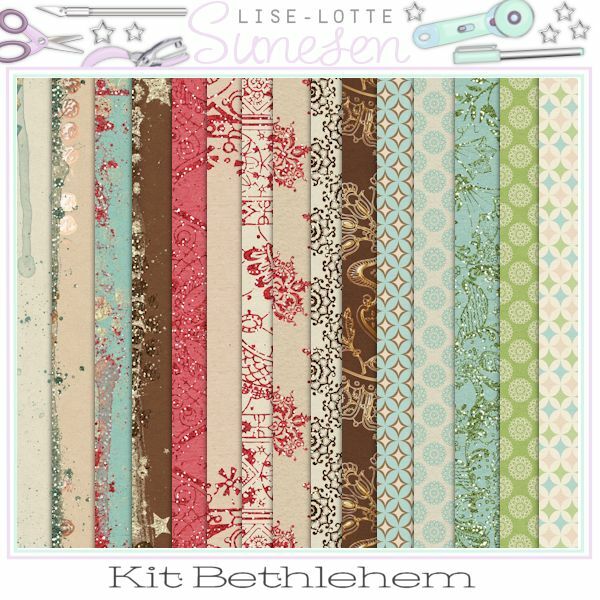 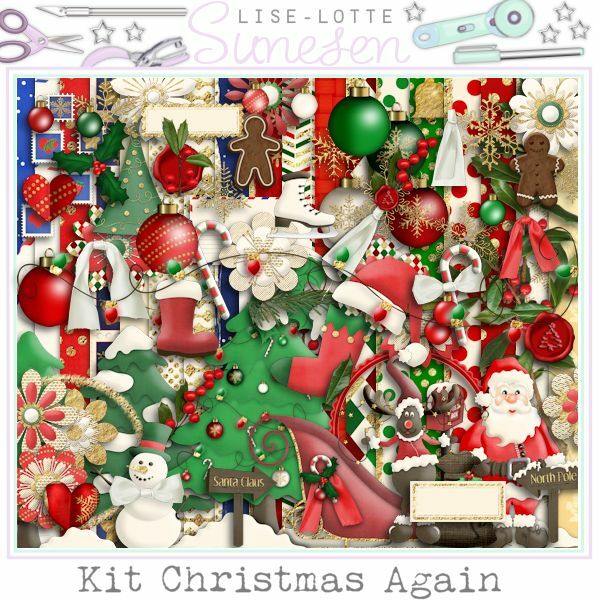 A beautiful Christmas kit with a nativity theme. 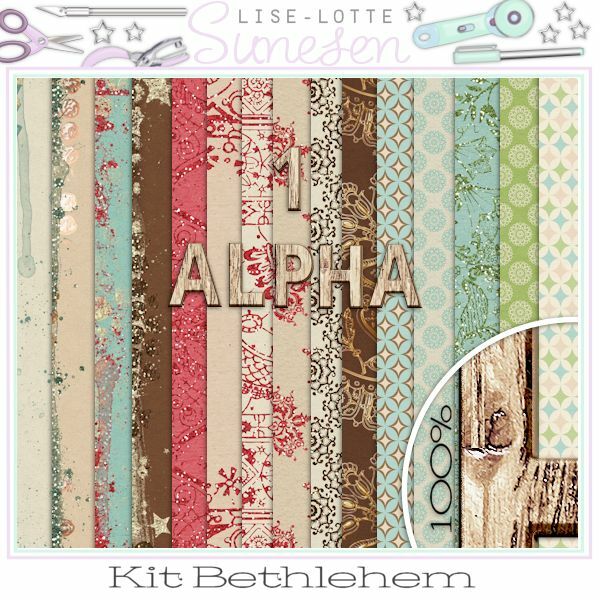 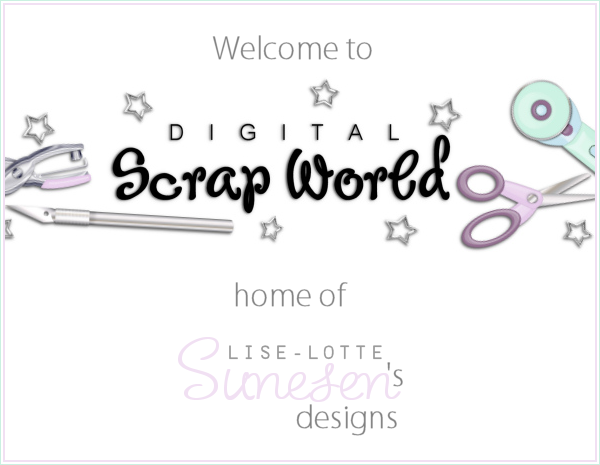 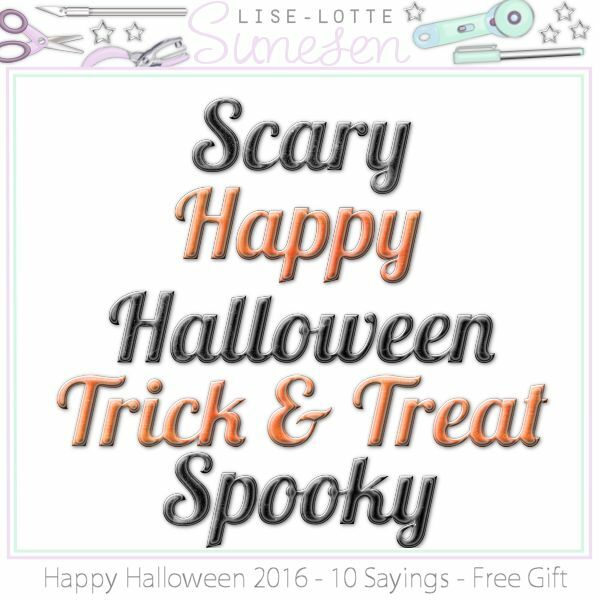 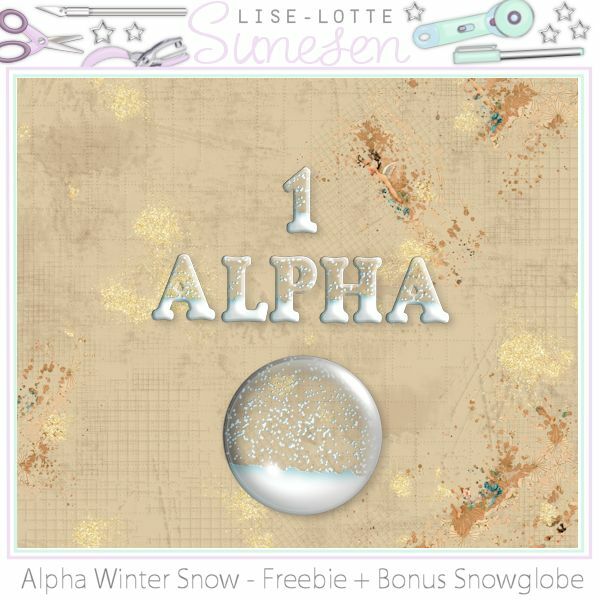 15 pattern papers, 7 solid papers, 1 alphas (A-Z and 0-9) and 83 embellishments. 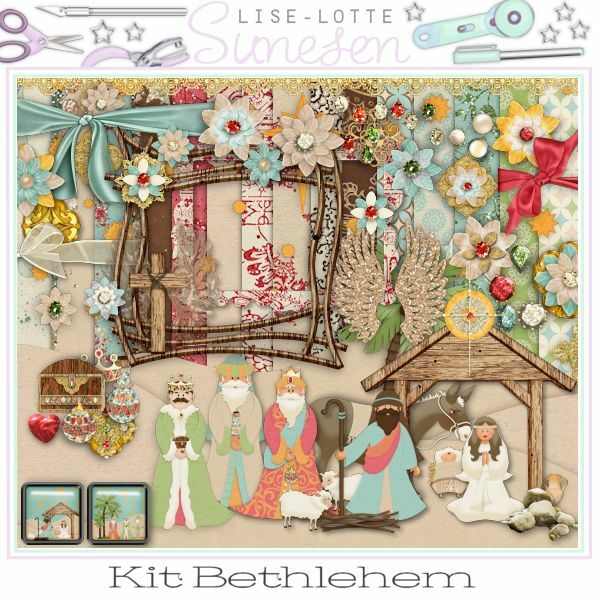 Embellishments: 2 angelwings, 1 baby Jesus, 4 badges, 1 cluster (3 Kings), 1 cross, 1 crown, 1 donkey, 16 flowers, 1 folded star, 2 frames, 1 frankincense, 14 gems, 5 gold ornaments, 1 heart, 3 Kings (in 2 versions), 1 lace, 1 lodestar, 1 myrrh, 1 palmtree, 3 hearts, 1 pot, 3 ribbon wraps, 1 (set of) rocks, 1 (strip of) sand, 2 sheeps, 1 stable, 1 stable cluster (has a drop shadow applied), 3 stars, 1 star sky, 1 treasure chest, 1 (set of) twigs, 2 virgin Mary (open eyes, and closed eyes praying with a halo around her head).